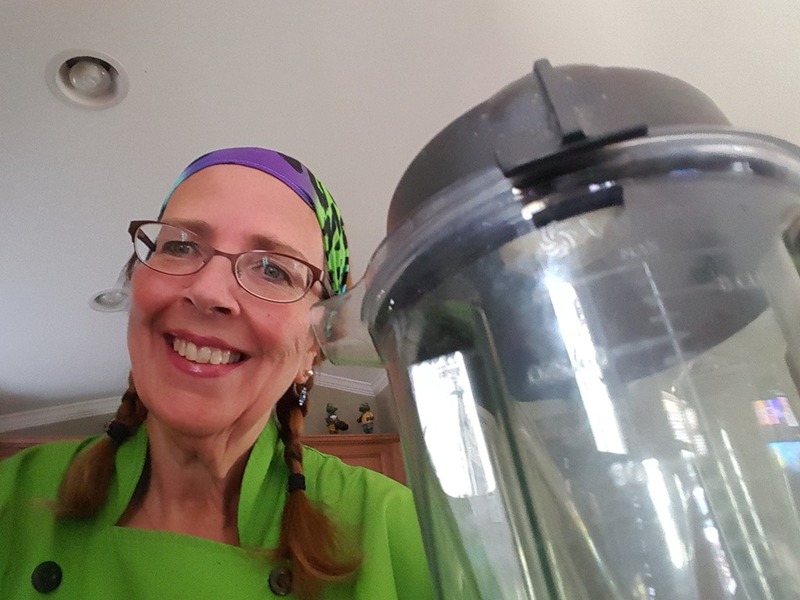 I am a chef specializing in healthy plant-based cooking. I like to experiment with recipes and create recipes to give health and happiness to loved ones. I have 3 grandsons who call me Mami. I studied food at Atlantic Culinary, Le Cordon Bleau, and have experience at many restaurants. I have cooking experiences and life experiences and I like to share my knowledge.